Corvallis, Oregon January 31, 2016 – Powell Construction of Corvallis, Oregon has won “Best Of Design and Customer Service” as well as “Influencer and Recommended” on Houzz®, the leading platform for home remodeling and design. 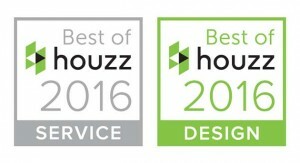 The 25-year old design and build remodeling firm was chosen by the more than 35 million monthly unique users that comprise the Houzz community from among more than one million active home building, remodeling and design industry professionals. 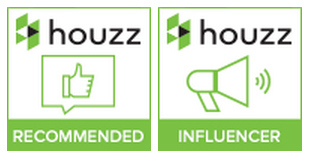 In addition to these yearly awarded categories, Powell Construction received the Influencer and Recommended badges. 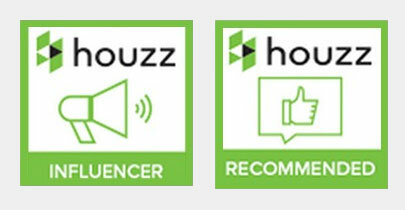 The Influencer badge is given to companies whose advice and knowledge communicated through posts and comments are most appreciated by the Houzz community, and the Recommended badge is awarded to only top-rated professionals. 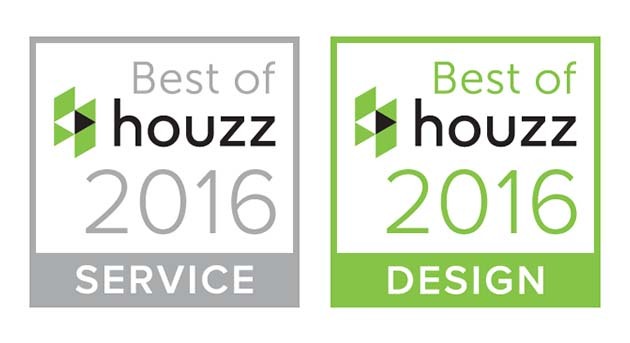 We are honored to receive this award from Houzz and will continue to strive to design gorgeous kitchens and bathrooms for our clients. 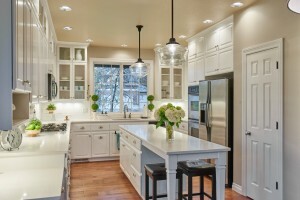 Our team loves designing and building spaces that make a difference in the lives of our clients. 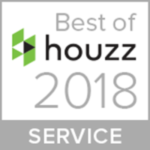 We appreciate the recognition the Houzz community gives us for not only our design but also our customer service and care of our clients throughout the process. 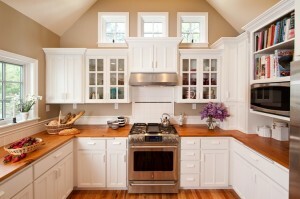 Powell Construction is a full service “design and build” company specializing in kitchen and bathroom remodeling. Thoughtful design and attention to detail help to create spaces unique to their clients’ needs. 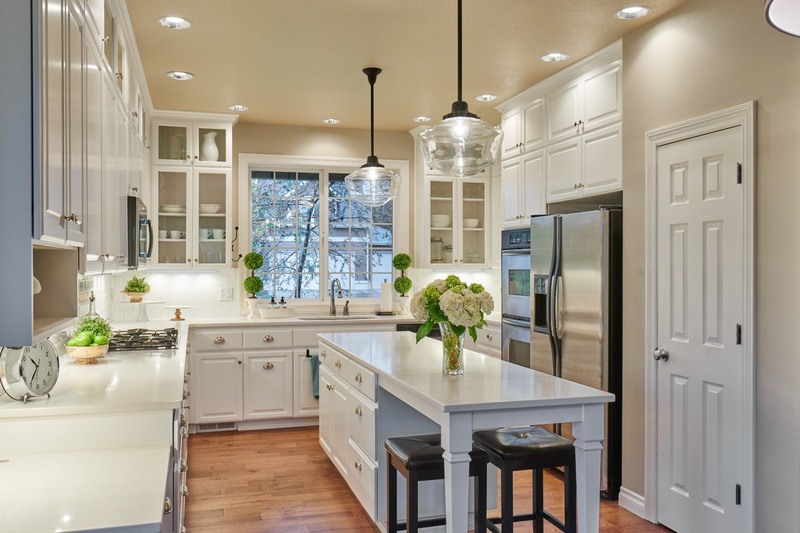 They combine design and quality custom construction under one roof to provide you with peace of mind knowing that one company will guide you through the entire process. 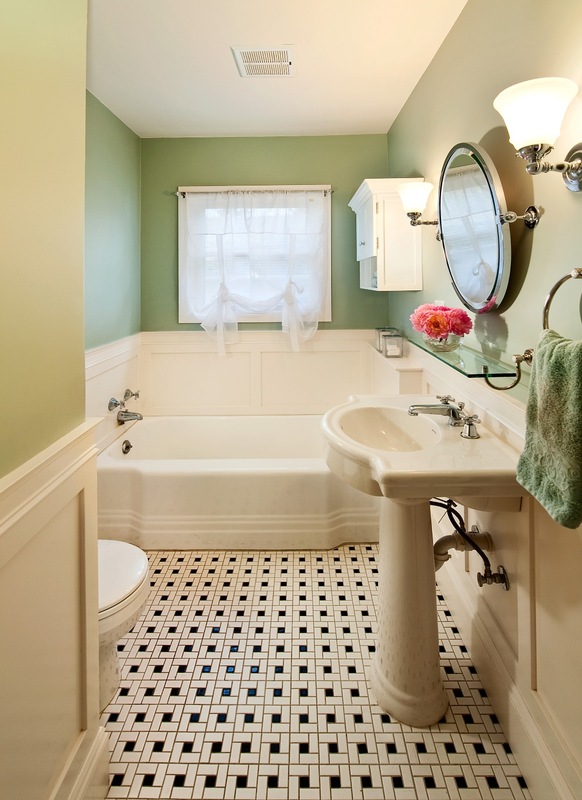 From the beginning steps of the design stage, through completion of construction, Powell Construction takes the stress and guesswork out of home remodeling. Since Powell Construction specializes in remodeling, their professional craftsmen are trained to work in your home. 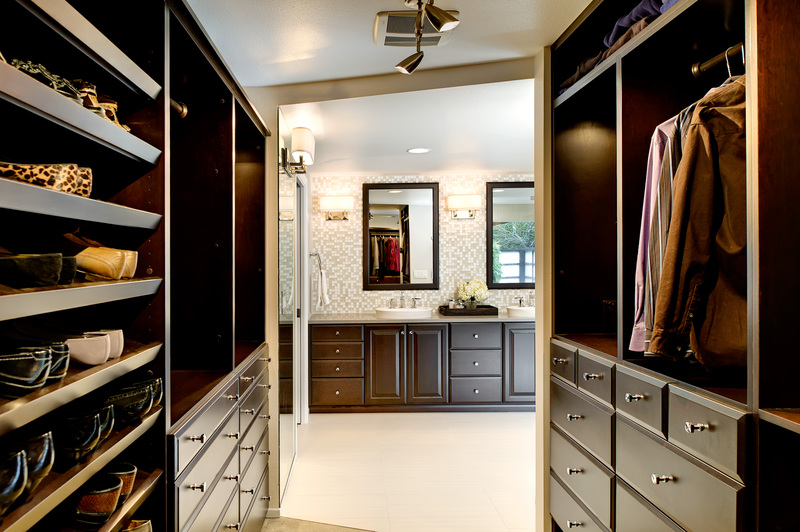 Skilled craftsmanship, courteous service, and attention to cleanliness and security are their hallmarks.